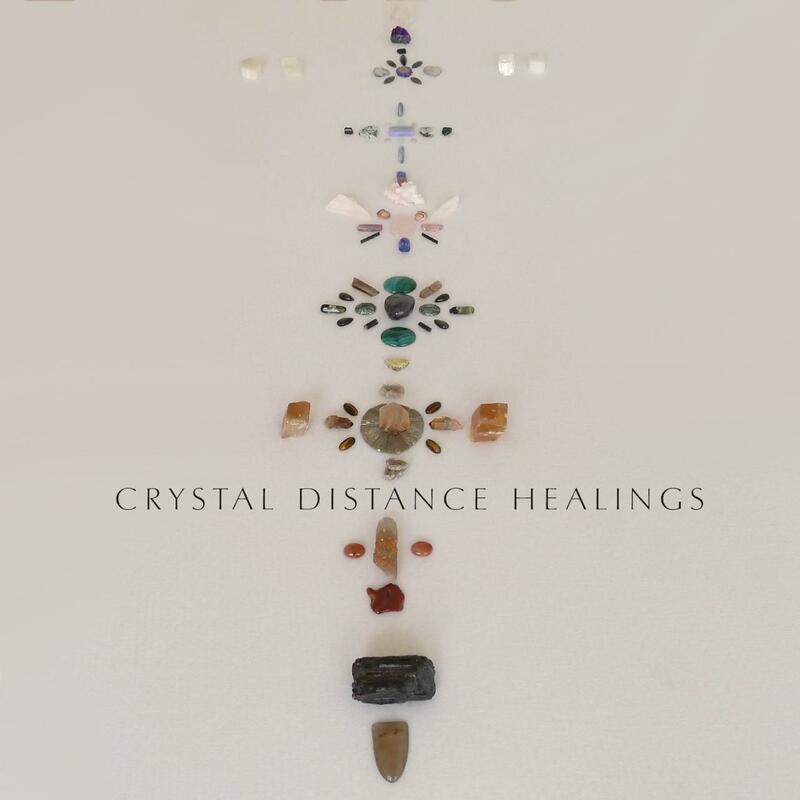 DISTANCE CRYSTAL HEALING is the same as a crystal healing session done at Place 8 Healing, except that your healing session can be done from the comfort of your own home. 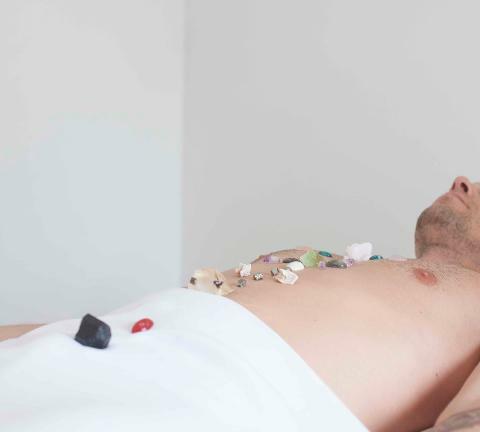 Instead of the crystals being laid directly on your body, they will be laid on the bed in the crystal healing room and the energies will be transferred by proxy to you. This option is great for those of you who would like a private crystal healing session with Azalea Lee but are not in the Los Angeles area. *You will still be able to select different dates and appointment times for that week after clicking the calendar on the right. For more options on dates and times, click the back button and select another week to see more appointment dates options. Appointment times are listed as PACIFIC STANDARD TIME. Please use a time zone converter to convert to your local time. ***AFTER CHECKING OUT, PLEASE CHECK YOUR EMAIL FOR APPOINTMENT CONFIRMATION AND IMPORTANT INFORMATION ON HOW TO PREPARE FOR YOUR APPOINTMENT. - Thank you! - Sessions are approximately 2 hours and $400. You must pay in full to secure your appointment. - There is a 48 hour cancellation policy. To receive a refund on your deposit, cancel by sending an email to info@place8healing.com 48 hours before your scheduled appointment, Pacific Standard Time. Also, late phone calls beyond 20 minutes from scheduled appointment time will forfeit their appointment and payment. - If for some reason you are not able to call in on your appointment time, your appointment is transferrable to another person. - Crystal healings will not be conducted if you are inebriated in any way. If you are not fully sober, your payment will be forfeited.